Below is a list of who was playing and on what days they started playing on. 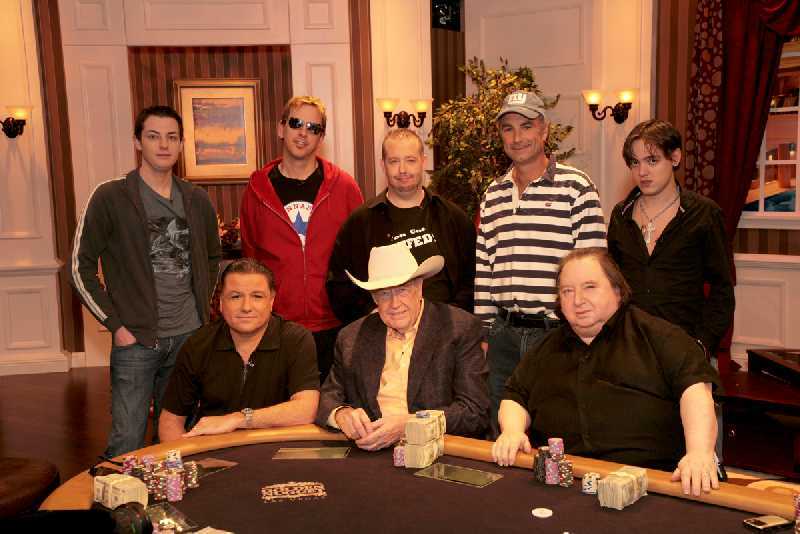 Day 1: Phil Laak, Tom “Durrrr” Dwan, David Peat, Mike Baxter, Dario Minieri, Eli Elezra, Doyle Brunson and Alan Meltzer. Day 2: Sam Simon, Daniel Negreanu, Joe Hachem, Patrik Antonius, Antonio Esfandiari, Howard Lederer, Phil Laak and Nick Cassavetes. 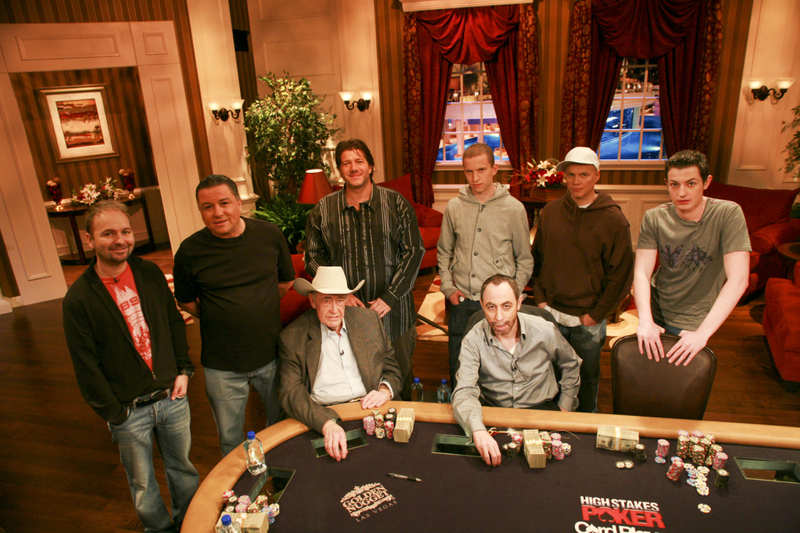 Day 3: Daniel Negreanu, Eli Elezra, David Benyamine, Peter Eastgate, Ilari “Ziigmund” Sahamies, Tom “Durrrr” Dwan, Doyle Brunson, Barry Greenstein.